Blackouts happen from time to time, so are we really facing a crisis? Australia, especially in eastern states and SA, is going to be facing increasingly frequent and severe blackouts. According to experts, policy makers and the Australian Energy Market Operator, we are in or rapidly approaching an energy crisis. Shortages are expected in coming summers, with problems being forecast to get worse for the next 10-20 years at least. Energy production is decreasing as older coal and gas plants are being closed without being replaced. Domestic gas supplies are also unstable, with shortages expected. “Renewable” energy production is not able to solve these problems for a variety of reasons. Solutions to the issue are not likely due to a volatile political climate and a difficult set of market circumstances that make meaningful investment in Australian energy production unattractive. 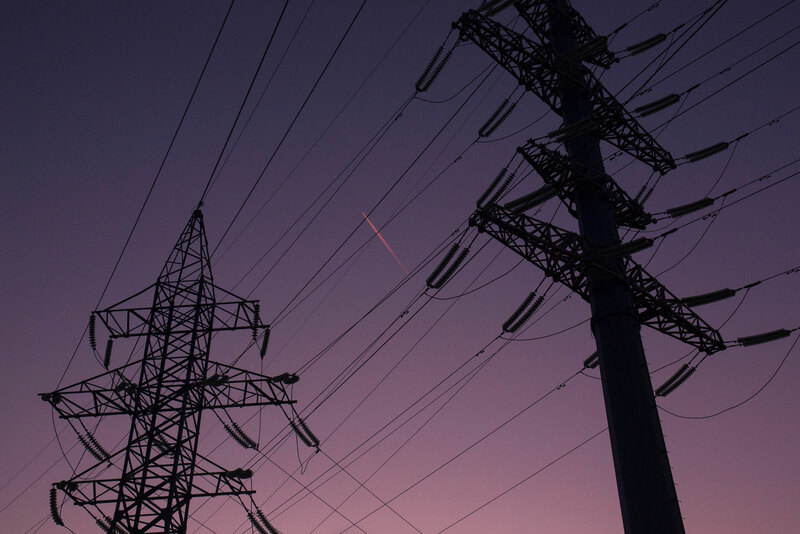 Groups such as the AEMO have suggested that electricity could have to be rationed in the summer months or face widespread and long lasting blackouts. So we certainly are facing an energy crisis, and it is likely to go beyond just increasing prices to less reliable access to energy at all. How is this likely to affect your average household? The warnings that are being issued are for an increase in the frequency and severity of blackouts. In South Australia in the summer of 2016/17 there were instances when close to the entire state lost power for hours. On more than one occasion there were tens of thousands of homes that were without power for up to 72 hours. This can wreak havoc on normal life and can prevent necessary functions like cooking, lighting and heating or cooling. These problems can be exacerbated by natural disasters or conditions that contribute to power outages. Not only are residential premises affected, but businesses too. The total cost of the South Australia September 2016 is estimated at around $367 million, including production stoppages and stock losses. 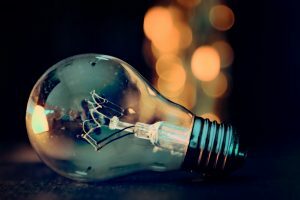 In extended blackouts it could affect the ability of households not just to store and use goods such as food, but even the ability to get easy access to it if business aren’t able to trade normally. What can be done to protect ourselves in this crisis? The South Australian Government is spending hundreds of millions on generators and batteries in an attempt to lessen the effects of the growing crisis. Fortunately there are affordable and effective solutions for households and businesses. A backup generator is the most cost effective and reliable way to have peace of mind that you will have access to power during blackouts. 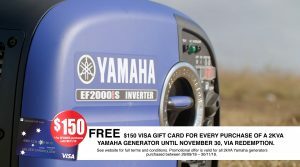 There is a wide range of generators available to suit just about any need or budget. Solar panels and batteries have attractive points but are both more expensive and less reliable than diesel or petrol generators. If you want to safeguard your access to power then it is a good idea to evaluate to which option will provide the reliability and efficiency you require. So you can protect your household’s access to power and have peace of mind in uncertain times and be calm in a crisis. 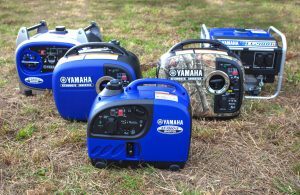 Check out out range of portable backup generators to keep your property running in times of crisis.